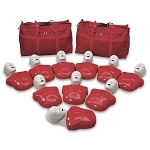 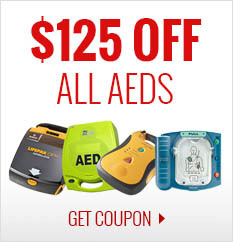 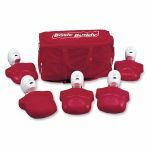 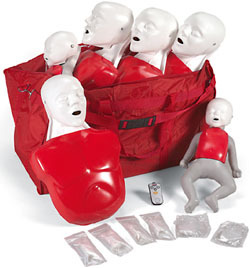 Basic Buddy CPR Manikins are dramatic, inexpensive, and state-of-art manikins designed for teaching individuals or large groups the life-saving techniques of CPR. 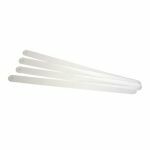 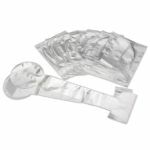 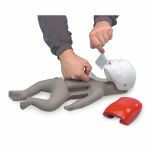 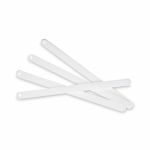 The one-piece, disposable lung and mouth protection bag system makes this manikin completely sanitary and easy to clean — there is no risk of cross contamination and no need to sanitize the manikins after individual use! 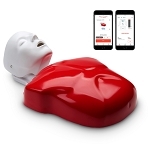 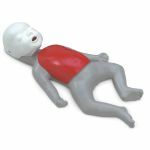 The airway opens using the tilt/chin lift method, and the manikin features a visible chest rise when ventilated. 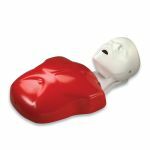 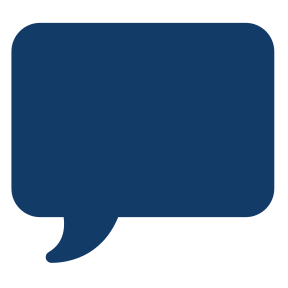 The xiphoid process provides a correct anatomical reference point for hand placement and chest compressions. 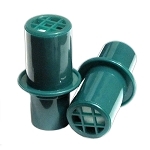 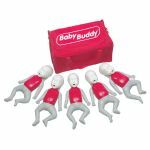 Basic Buddy manikins also feature both adult and child capabilites, easily converted with the simple twist of the switch in the back of each manikin. 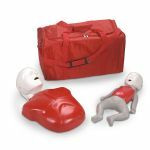 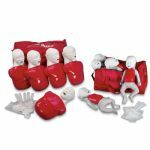 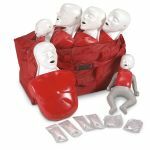 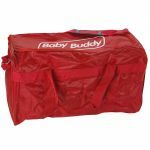 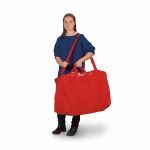 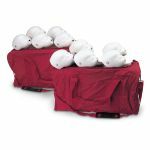 Rugged carrying bags make transporting these manikins a breeze — whether you have a single Basic Buddy, or a 10 pack, manikins fit in fully assembled!